The mission of the BOOST Film Festival is to support the work of talented and dedicated filmmakers and to share their work so that it may inspire, educate, and transform youth and professionals in the youth work field. The BOOST Film Festival strand offers attendees the opportunity to view films highlighting relevant topics in the education field including issues relating to today’s youth. Many of the featured films offer supplemental materials, such as curriculum, to take back and implement at your school or program. 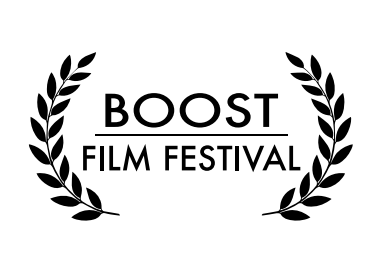 When available, the BOOST Film Festival strand also offers the opportunity for post-film discussion with the filmmakers or representatives from the film company. 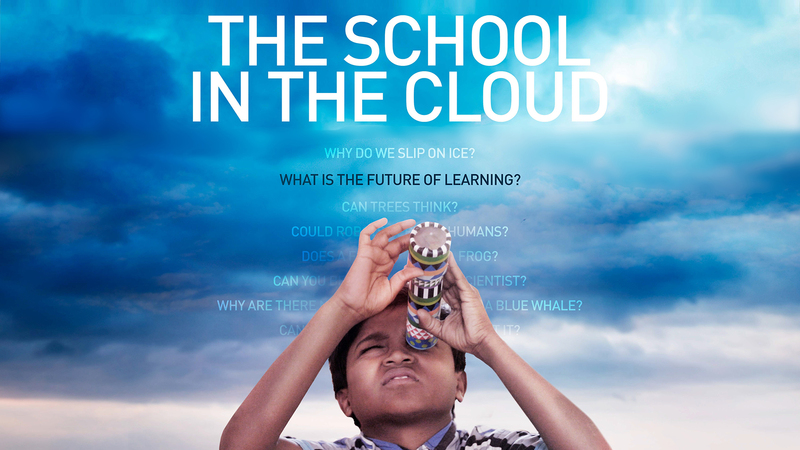 The School in the Cloud, an inspiring documentary by filmmaker Jerry Rothwell, tells the story behind the construction of this unlikely lab. The brainchild of 2013 TED Prize winner Sugata Mitra, this lab got its start when a landowner in the village contacted Mitra and offered a plot of land to build a center in Korakati, where there isn’t much development or educational opportunity. The film, which was funded in part with the Sundance Institute | TED Prize Filmmaker Award, traces the development of lab from an early site visit where Mitra sketches out the building in his notebook, through to three years into the lab’s operation, when it has already changed the lives of its young students in unpredictable ways. At the School in the Cloud learning lab in the village of Korakati, India, students sit on colorful stools in front of computer screens, talking over Skype to educators in England and Germany. So it might be surprising to discover that this high-tech education center was built in a place that can only be accessed by boat and rickshaw, where electricity was sparse and Internet connectivity did not previously exist. Like Any Other Kid provides a rare glimpse into the inner-workings of one of the most promising developments in juvenile justice reform: the use of non-punitive, therapeutic programs to change behavior and help youth re-enter their communities. 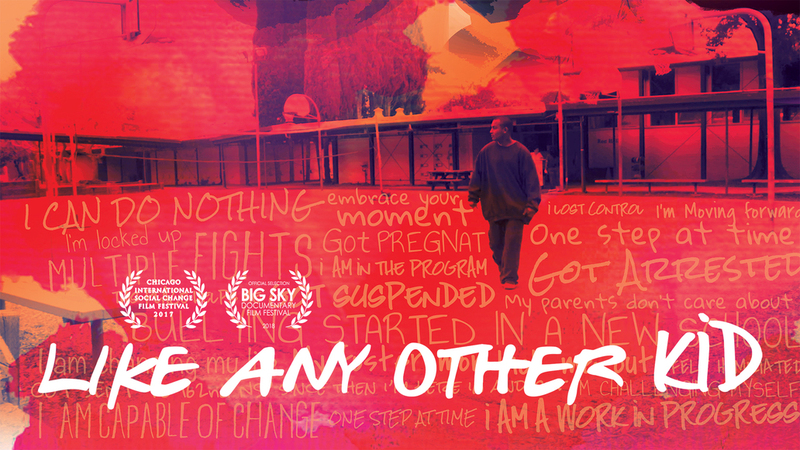 Following the intimate relationships between incarcerated youth and staff in three unique facilities across the country over the course of three years, the film shows how these programs work. Based on the Missouri approach, where love and structure, instead of punishment, are used, these programs guide and teach youth how to take responsibility for themselves. Through scenes of conflict, vulnerability, reflection, commitment, and joy, the youth transform before our eyes. Like Any Other Kid shows us the great potential of these youth if we let them be just that: like any other kid. Holden Layfield helps audiences through his harrowing tale in this film set in the early 1990s. 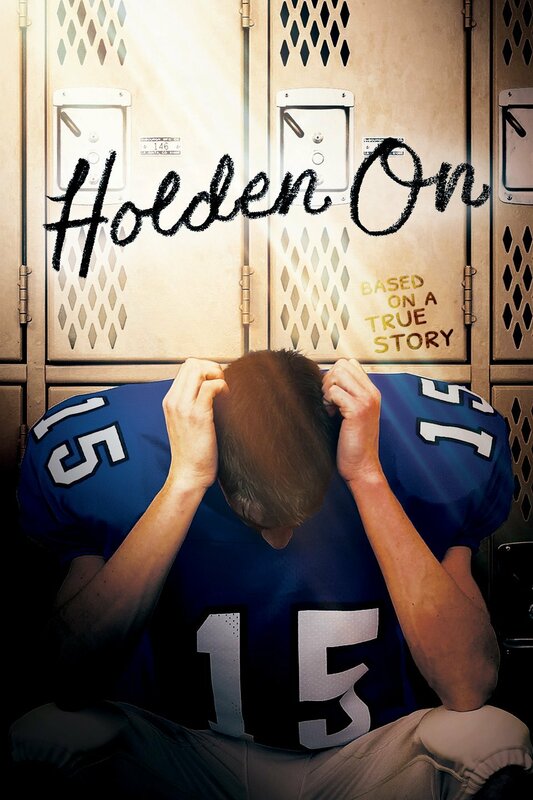 After succumbing to a secret battle with mental illness, 17-year old Holden devolves from a gregarious, small-town Georgian football player to a lost, self-medicating prophet. This important film portrays the complexity of mental illness and suicide in teens, offers insight to prevention, and opens the door to conversation about this difficult but critical community concern. *According to McLean Hospital, a Harvard Medical School affiliate, up to 75 percent of youth with substance abuse problems also struggle with psychiatric illness. Four young adults share their stories of coming to terms with their LD/ADHD issues and finding their paths to success. These candid portraits take the viewer into the subjects' daily lives, revealing how each has developed their strengths and use strategies to manage the logistical and emotional challenges of LD/ADHD. Interviews with co-workers, parents, and a tutor add valuable perspectives into the journeys, struggles, and strategies that contribute to success. Viewers leave with insights and tools they might adapt to their own lives and a big dose of inspiration. Note: At 3:45 p.m. on May 2, there will be a workshop about using stories to help youth reframe learning differences to build their self-esteem featuring filmmaker, Krys Kornmeier, Jonathan Mooney, Speaker, Entrepreneur, Activist, and Author; Jodie Knowles, Artist/Coach/Advocate, and Roxanne Fouché, ADHD Coach. 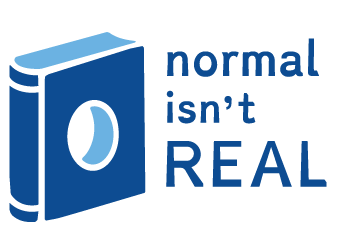 See conference brochure for description/location of NORMAL ISN'T REAL: Succeeding with LD/ADHD - Using Stories to Reframe Learning Differences. Moderator: Jodi Grant, Executive Director; Alexis Steines, Director of Field Outreach, Afterschool Alliance, Washington, D.C. 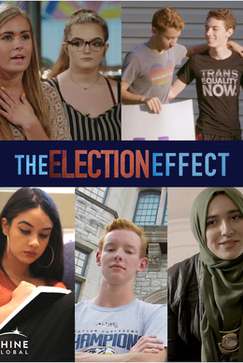 The Election Effect is a series of five short documentaries from award-winning directors that showcase seven different teenagers in five states across the country. Each documentary focuses on a different issue, but all address what life as a young person is like in the wake of the polarizing election and how it has encouraged a level of political engagement we haven’t seen in a generation. 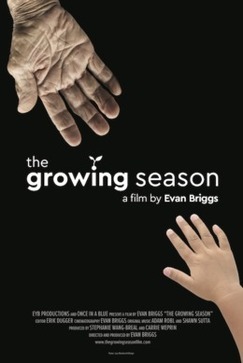 Filmed over the course of a year in Providence Mount St. Vincent in Seattle, a long-term nursing and assisted living home that is also home to a preschool, THE GROWING SEASON offers an intimate glimpse into a world where the very young and the very old learn and grow side by side, for a fleeting moment in time. Please note: Name badges are required to attend all BOOST Conference events including all meals and all workshops.